Hi everyone! So make up has always been a part of my life, ever since I was able to reach my mom's purse and steal her lipsticks. In middle school I started wearing eyeliner for the first time. I just want to thank god I have moved on from the raccoon eyes phase. In high school, there was not a day I did not put make up on. I started really experimenting with filling in my eyebrows and contouring my face. When Kylie Jenner came out with her make up line, I started getting into wearing fake lashes and lip liners. Now, almost 21, I hardly have weeks where I wear make up. I started to enjoy how I looked naturally around 18-years-old, something that was a lot harder for me years back. Since then, when I do put on makeup, I like to go for the more dewy natural look. But, on the weekends I still try to find a night to dress up and put on some makeup, because what girl doesn't like to do that?! That being said, here is a list of some of my favorite products I like to use. I don't really like to use foundation but when I do use it I tend to buy more light coverage foundations. I also have dry skin so I found that these work good for me when my skin is prepped (this means washed and moisturized). I am thankful to have clear skin but, when a breakout comes I like to make sure I can hide it properly. Even though I do not wear concealer religiously, I have still tested a few from time to time and found some that are worth writing about. 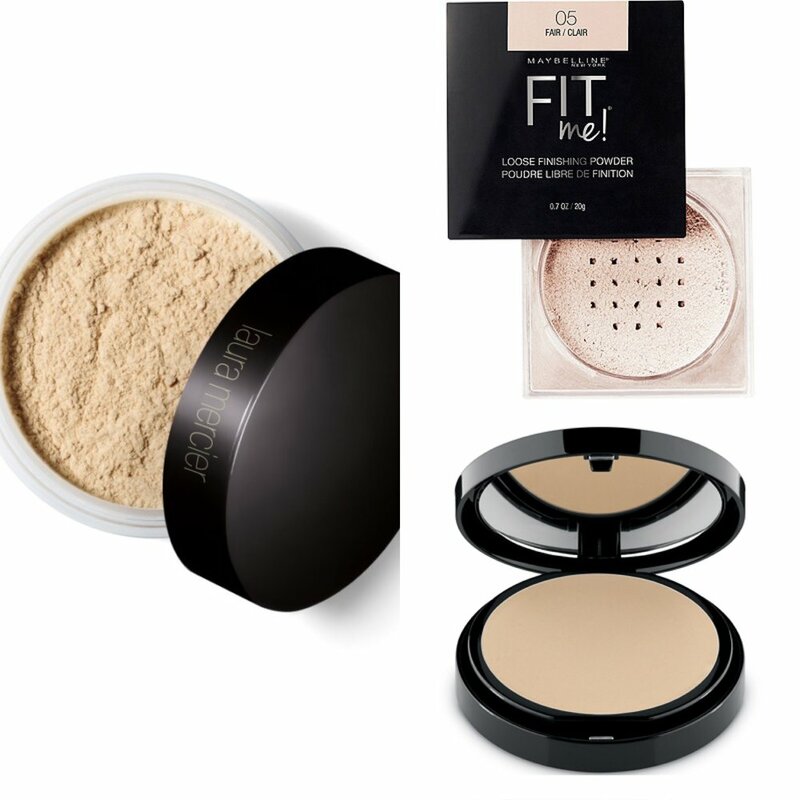 I have only used two powders and since buying them I haven't changed. I will list those two first and then add another one which has been highly raved about & is something on my wishlist. The one product that I feel makes a whole makeup look, pop, is really the highlighter. I think highlighter is my favorite type of makeup. What makes highlighter so great is that it's versatile and it's a product you can build for higher intensity. Picking bronzers can be hard and challenging. I believe this is because lots of people want to appear tanner, but buy products that are too dark for their complexion. The other reason is you buy a shade too close to your foundation color, not creating a contoured/contrasted look. I have used a number of different mascaras and eyeliners since middle school. My favorites switch as time passes. Right now these are some of my favorites that I am using. I only use black mascara but switch between brown and black eyeliner. I LOVE eyeshadow when I am going out at night. I usually go for darker colors but, recently I have been getting into experimenting with hot-pinks and yellows with a touch of Face Gloss . I have noticed with blushes that I tend to stick with coral pink colors. Blush just brings the right amount of life into your cheeks and I think it is a staple in my looks. Like I have previously mentioned, I was big on my eyebrows back in high school. I think my love for Cara Delevingne was starting to blossom and I just really wanted brows like her (I soon realized that was impossible). But, I did stumble upon a lot of products I really enjoyed on this long journey of eyebrow perfecting. Last but not least, my favorite extras. These are just additional products that I enjoy using when needed. They are an 'added-on' step, not makeup staples for me.